I was commissioned by Best Western to write a holiday guide for dogs and their owners pinpointing the best hotels and holiday destinations in the UK to take our four legged friends. Poppy, my rescue pup, and I had a great time on our expedition around Great Britain, staying everywhere from a Scottish Lodge with sheep and cows for neighbours through to a grand Georgian mansion in beautiful Buxton. 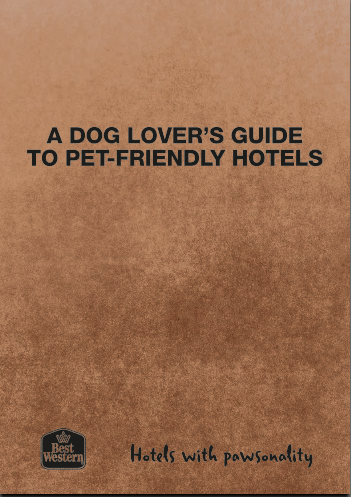 My guide features full, honest reviews of the hotels we visited, as well as a tips for safe and happy travels with your dog. If you’re determined to make your next adventure a dog-friendly one grab a cup of tea and be inspired by my guide, which you can read here. 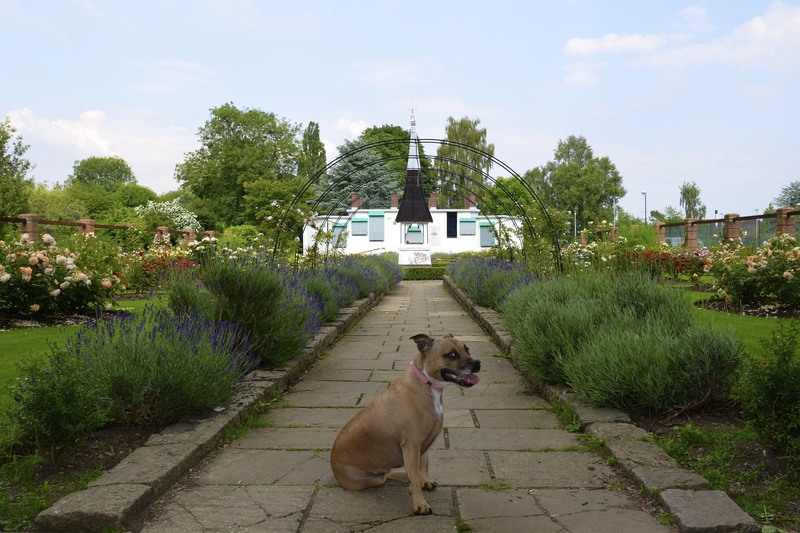 To coincide with the launch of my guide last week, Best Western commissioned a survey of more than 1800 dog lovers, where over half said they plan their holidays around their four legged friend and one in seven said they opt to stay in a dog friendly hotel. 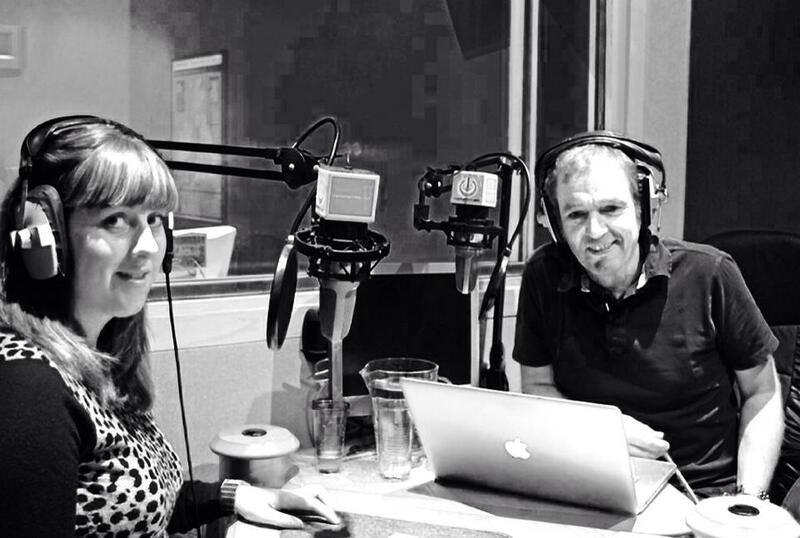 Being chastised for having a dog is one of the great fears of most dog owners when on holiday with 40% saying that they avoid pubs and over 30% avoiding hotels because they felt their dog wouldn’t be welcome… Along with TV Vet Mark Evans I launched my guide and spoke about the survey finding to a number of different radio stations. A great experience! As someone who loves photography, you’re always wanting to improve and grow in your skills. But it’s not just about perfecting technique – it’s about knowing what to look for, how to see things differently and when to finally press the shutter button. For camera brand Autographer, I’ve put together my top 12 nuggets of photographic knowledge,covering everything from perspective to light and direction. Put them into practice and you’ll be surprised what a difference they can make. Click here to read the published piece – I hope you enjoy! 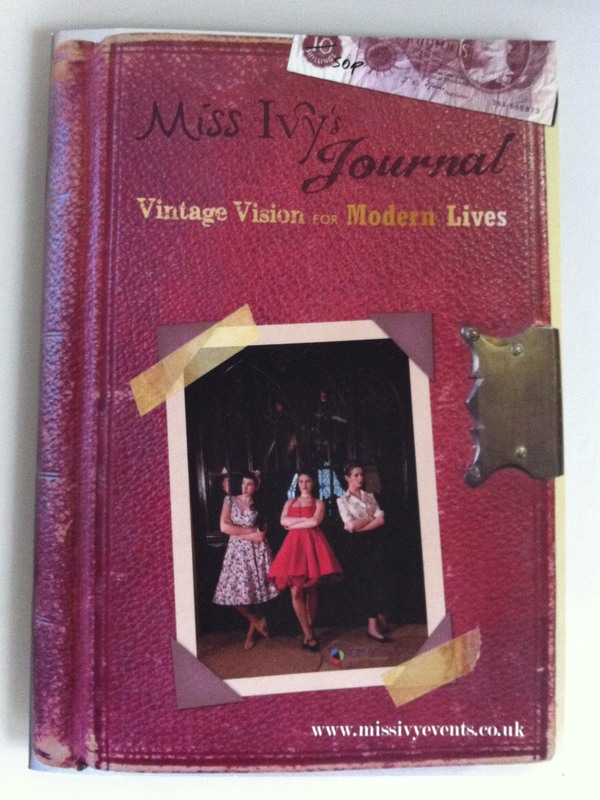 I love independently published magazines, so I was really happy to contribute to the launch issue of Miss Ivy’s Journal, which is brought to you by Jo Macaskie of Miss Ivy Events. The magazine is being marketed as ‘Vintage Vision for modern Lives’ and does just that – providing vintage aficionados with a healthy does of fashion, culture and lifestyle pieces. I contributed a guide to the delightful and picturesque market town of Totnes, in Devon, which offers an abundance of delectable vintage shopping opportunities and delved into the wardrobes of The Vintage Cream’s Emma Quick, who has a eclectic era-mixing style and delicious dress collection… To find out more, visit the magazine’s Facebook page here. I’m pleased to announce I’ve recently acquired two new clients: Ilex Press and Hungry Eye Magazine. Ilex Press is a leading book publisher who exists to address the new creative needs which are constantly being unveiled by the fast moving pace of the modern media, digital technology and popular culture. I’ve been commissioned to write the 2nd Edition of iPad For Photographers, which is very exciting. The iPad is fast becoming the ultimate photographer s accessory, offering a high-quality = display screen, picture storage space, and an image-manipulation tool all in one powerful, portable package. In the book I’ll explain how this powerful accessory can revolutionise the way that photographers work, with topics including photo-editing applications, photo-sharing and display programs and useful tethered-shooting capabilities. I’ve already started work on the book, which is my first, and I’ll be sure to blog when it goes to press. Hungry Eye Magazine is a high-end monthly magazine which brings the world of professional photography and filmmaking to the professional, the advanced, the inquisitive and the passionate. My first feature for Hungry Eye explores the role of the wedding photographer and the genres reputation within the image-making industry – I’ll blog when it publishes. On the back of this I’ve been given more juicy commissions and look forward to a lasting relationship with the magazine. Check out Hungry Eye on the web here. 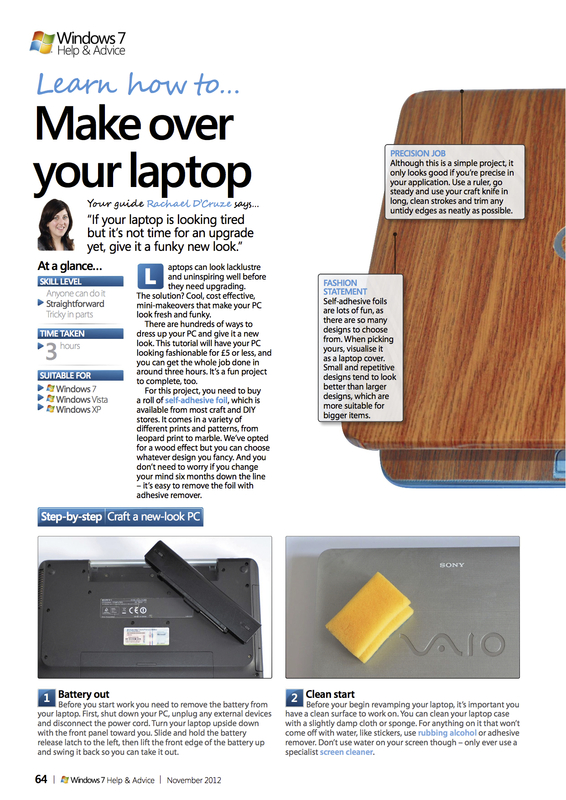 Laptops can look lacklustre and uninspiring well before they need upgrading. The solution? 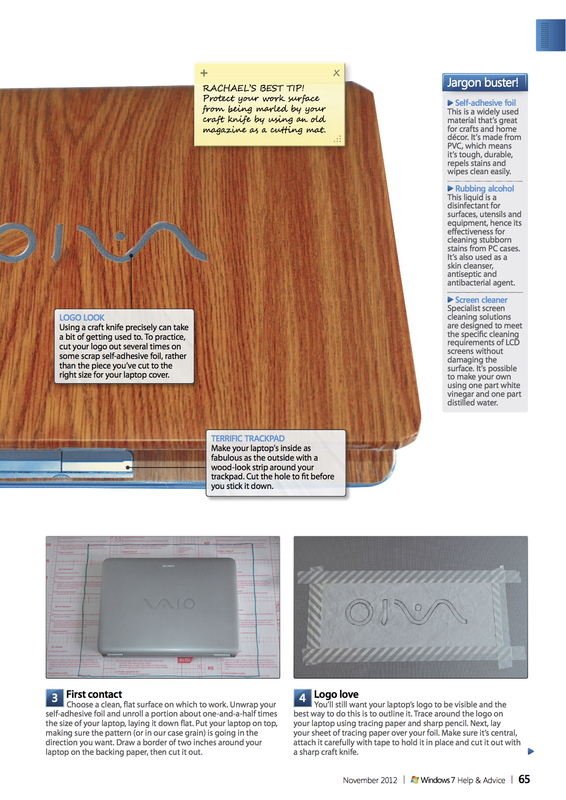 Cool, cost effective, mini-makeovers that make your PC look fresh and funky. There are hundreds of ways to dress up your PC and give it a new look. This tutorial will have your PC looking fashionable for £5 or less, and you can get the whole job done in around three hours. It’s a fun project to complete, too. For this project, you need to buy a roll of self-adhesive foil, which is available from most craft and DIY stores. It comes in a variety of different prints and patterns, from leopard print to marble. I opted for a wood effect but you can choose whatever design you fancy. And you don’t need to worry if you change your mind six months down the line – it’s easy to remove the foil with adhesive remover. 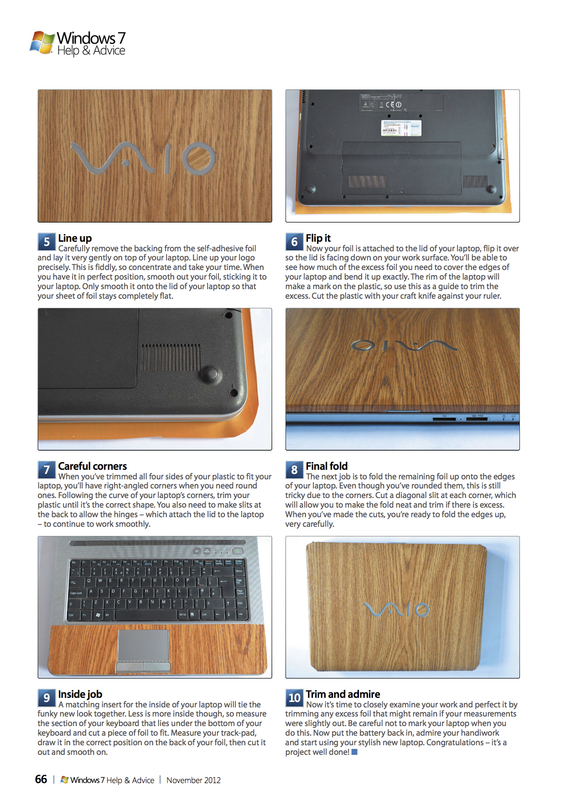 This tutorial was written for and published in Windows: The Official Magazine. If you’ve got something special to send, why not make like the Queen for the day and have stamps printed with your photo on? Your recipients will be treated to mail with a wow factor. It’s the perfect way to inject some extra personality into invitations, announcements and thank-you notes, and make sure your mail stands out from boring everyday letters and bills. 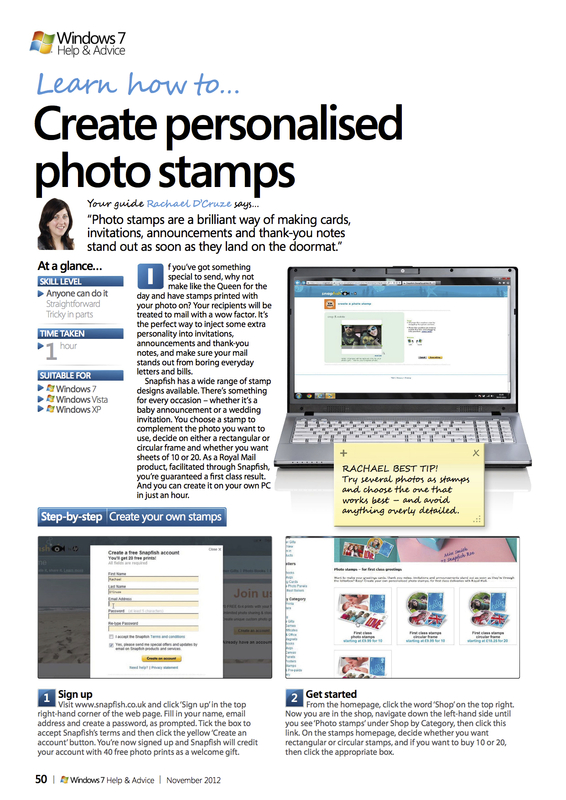 Snapfish has a wide range of stamp designs available. There’s something for every occasion – whether it’s a baby announcement or a wedding invitation. 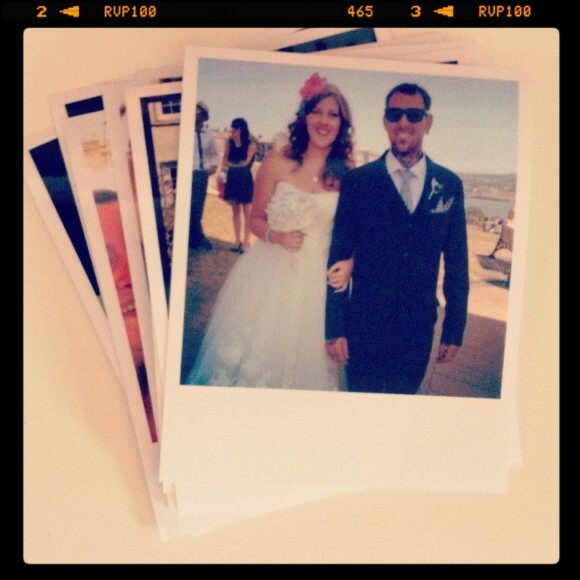 You choose a stamp to complement the photo you want to use, decide on either a rectangular or circular frame and whether you want sheets of 10 or 20. As a Royal Mail product, facilitated through Snapfish, you’re guaranteed a first class result. And you can create it on your own PC in just an hour. 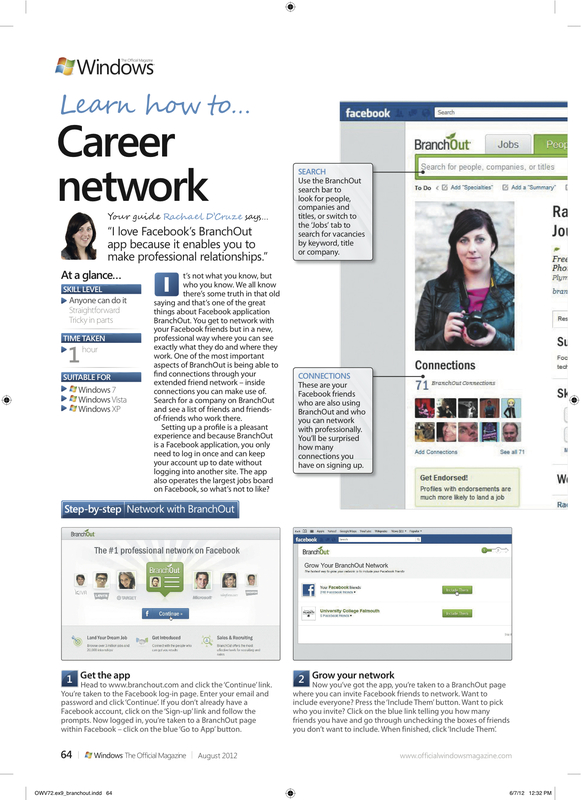 In this feature for Windows: The Official Magazine, I show you how. It’s not what you know, but who you know. We all know there’s some truth in that old saying and that’s one of the great things about Facebook application BranchOut. You get to network with your Facebook friends but in a new, professional way where you can see exactly what they do and where they work. One of the most important aspects of BranchOut is being able to find connections through your extended friend network – inside connections you can make use of. Search for a company on BranchOut and see a list of friends and friends- of-friends who work there. 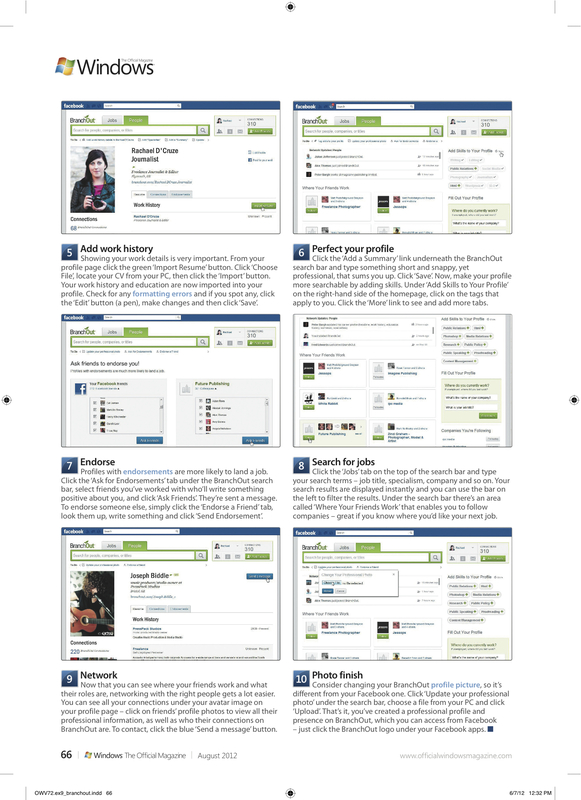 Setting up a profile is a pleasant experience and because BranchOut is a Facebook application, you only need to log in once and can keep your account up to date without logging into another site. 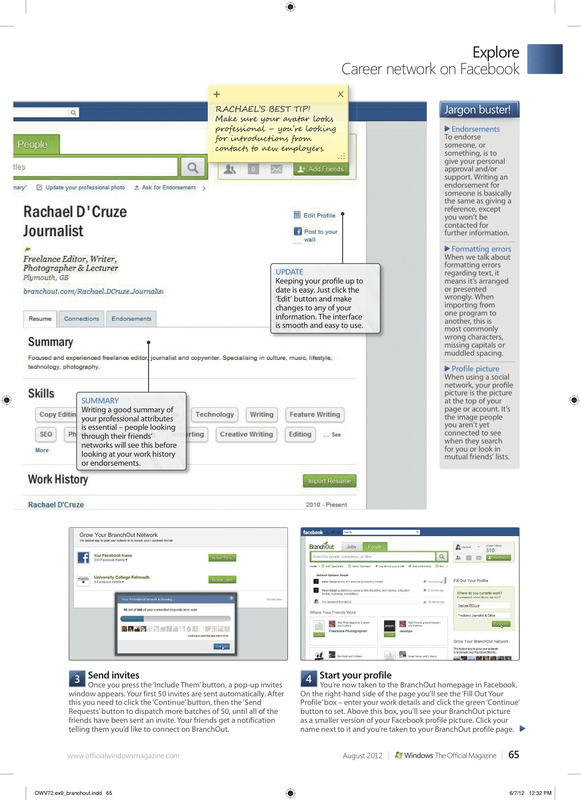 The app also operates the largest jobs board on Facebook, so what’s not to like? 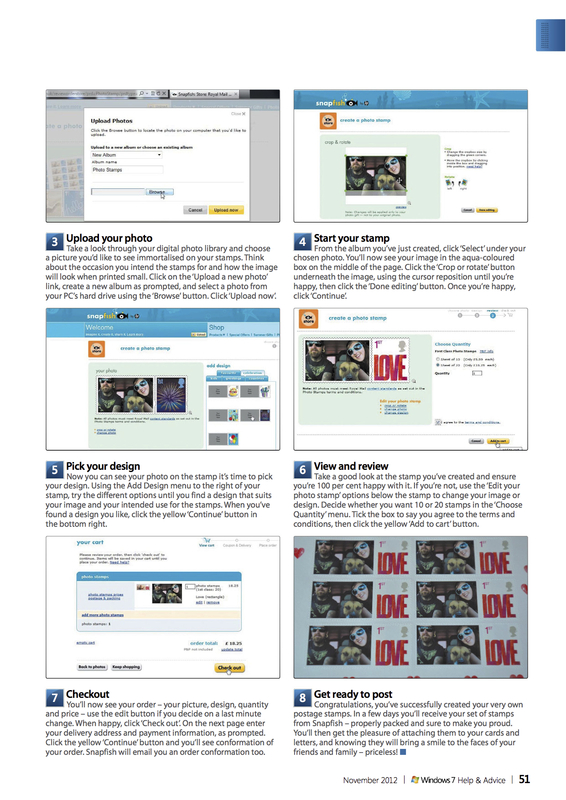 I show you exactly how to use it, in this feature for Windows: The Official Magazine.